Chrome OS isn’t only found on affordable laptops, some tablets and convertibles, but also some desktop PCs. Acer debuted two of those over the past 24 hours, the Acer Chromebase 2412 and the Chromebase for Meetings 24V2. These are all in one PCs and the Acer Chromebase 2412 features an unspecified 8th gen Intel Core processor, plus up to 8 GB of DDR4 RAM and up to 128 GB of storage. There’s also a built in 24 inch IPS LCD screen with a 1920 x 1080 pixel resolution and anti glare coating. The whole product is VESA compatible, so you can use a different mount. The Chromebase for Meetings 24V2 is supposed to be used for video conferencing and the works. It’s got a 5 megapixel wide angle webcam and dual microphones, plus an Intel Core i7 processor, of the 8th gen variety. There’s 4 GB of RAM inside, 32 GB of storage and both newcomers have generous connectivity options. There’s USB Type-C ports, USB 3.1 Type-A, HDMI, SD card slots and RJ45 Ethernet. They also come with Play Store and Android app compatibility. No info on prices just yet. The Acer Chromebase 2412 also has an optional touchscreen version, good for in store digital kiosk usage. The post Acer Debuts Chrome OS Desktop PCs, Chromebases With Generous specs appeared first on Tablet News. The post Acer Launches 4 Chromebooks for the Education Market, with Intel and AMD CPUs appeared first on Tablet News. This week is all about education, courtesy of the BETT Education Show 2019. That’s where multiple education devices are unveiled, including a bunch of laptops, convertibles and tablets. Acer brought its own to the show, a pair of new Chromebooks: Acer Chromebook 512 and Acer Chromebook Spin 512. Both are meant for the education market and they’re also premieres: the first Acer Chromebooks with 12 inch screens that offer a 3:2 aspect ratio. Both products will come to North America in April. The Spin unit predictably has a touchscreen display with a 360 degree hinge and it starts at $450. There’s also a non convertible Spin with a 180 degree hinge and a $330 price. Both models have a 1366 x 912 pixel resolution and an IPS panel. They support CPUs up to an Intel Pentium Silver N5000 and their cases are rugged enough to take some beating in the classroom (MIL-STD 810G tested). They have shock absorbing bumpers and spill resistant too, plus touchpads. 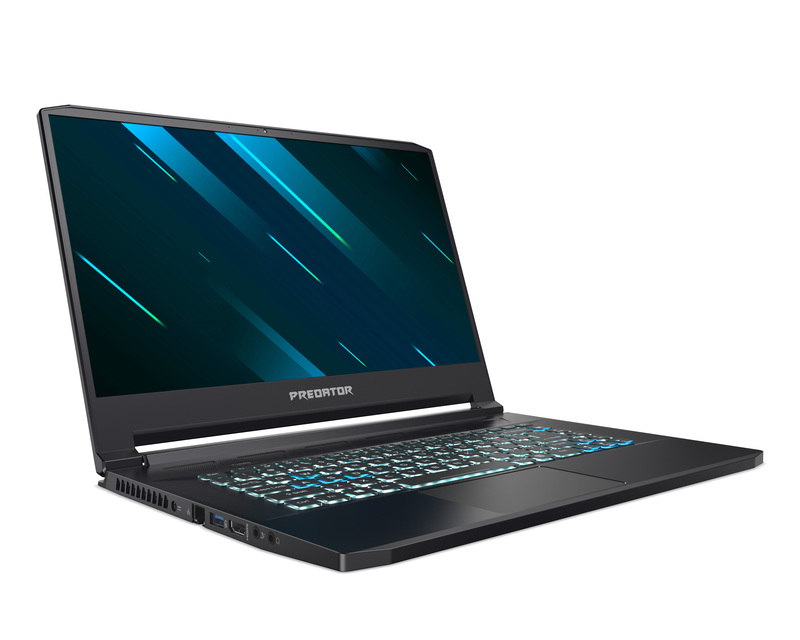 Acer claims that the laptops can take a drop from 4 feet high and can stand up to 132 pounds of pressure. On the connectivity front there’s WiFi ac, Bluetooth 5.0, two USB Type-C 3.1 ports and two USB Type-A ports. Acer Chromebook Spin 512 comes with 4 or 8 GB of RAM, 32 GB or 64 GB of storage and a 3920 mAh battery. There’s a microSD card slot, an 8 MP and 720p camera, plus stereo speakers. It all weighs 3.3 pounds. The Chromebook 512 didn’t get detailed past the HD webcam and the choice of Celeron N4100/Pentium Silver N5000 CPU. The post Acer Launches Two New Chromebooks: Acer Chromebook 512, Chromebook Spin 512 appeared first on Tablet News.